Celebration Anaheim- You Won't Want to Miss! Star Wars Celebration in Anaheim, California is coming up very soon! The event will be held April 16th-19th at the Anaheim Convention Center. I attended the last Celebration event that was hosted in the United States and I am extremely excited to be surrounded by Star Wars for four days again. In this post, I will be talking about a handful of events that you won't want to miss at Celebration. There is something for every type of fan! Steve Sansweet, who owns the largest Star Wars collection in the world, will be displaying some of his memorabilia and collectibles at the Rancho Obi-Wan Experience. This display will take up a 900-square-foot space on the main exhibit hall and feature some of Steve's favorite items. If you're a collector, you definitely need to check this out. 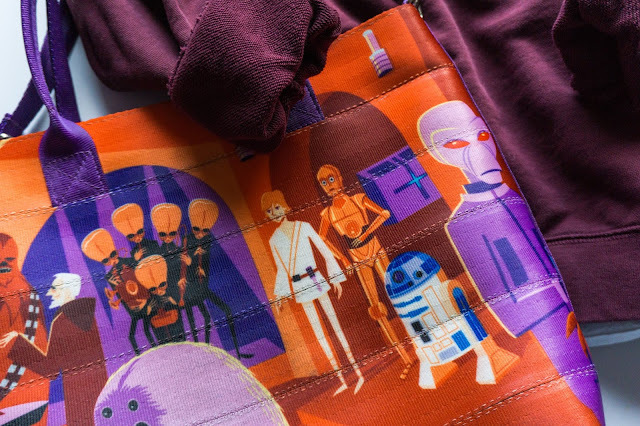 I can guarantee that your jaw will drop at the sight of so many amazing Star Wars pieces! Would you like to meet actors that have portrayed characters in the Star Wars films? Or sculptors who created the iconic Darth Vader helmet? Then you need to head to the autograph hall. With over 30 guests in total, I'm sure there will be someone there that you would love to meet. Carrie Fisher, Mark Hamill, and Ian McDiarmid are some of the big name guests but more background actors like Corey Dee Williams will also be there. Some of these celebrities are a rare sight at conventions. Get their autograph while you can! The CG/Lighting/FX Supervisor of Star Wars: Rebels, Joel Aron, will be hosting two different photography panels. One of them is on Friday and the other will be on Saturday. I went to both of Joel's panels at Celebration VI in Orlando, Florida and they were the highlight of my experience at the convention. If you're interested in photography or the visual effects of Rebels, these would be great panels for you to check out. 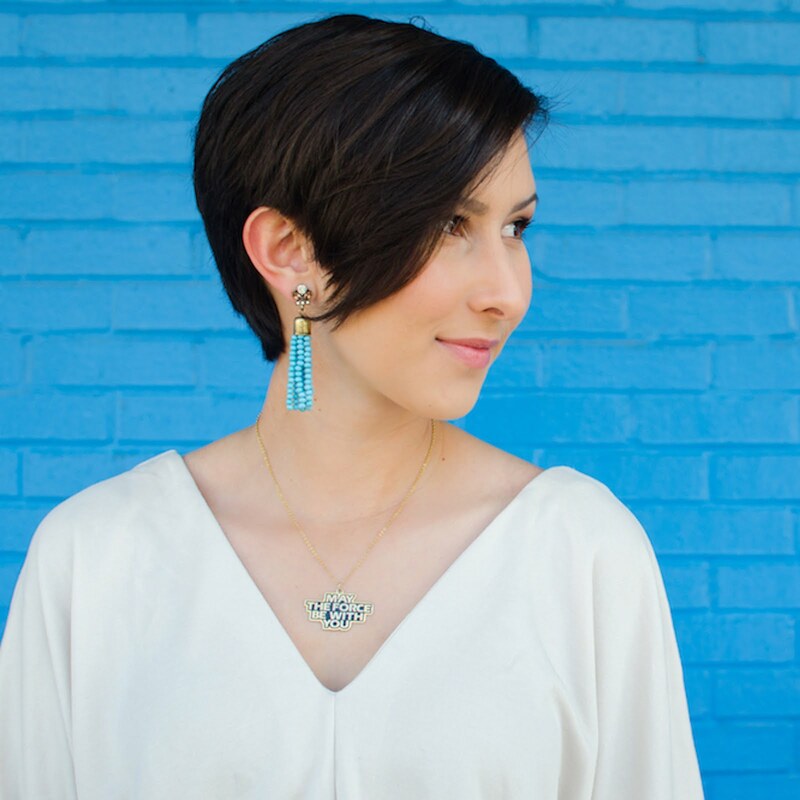 Joel Aron is a wonderful teacher and he has an incredible eye for lighting! Celebration is giving podcasters the wonderful opportunity to live broadcast their shows on the podcast stage from Thursday-Sunday. There is a full schedule of podcast shows on the Celebration website HERE that I'm sure all Star Wars fans could enjoy. 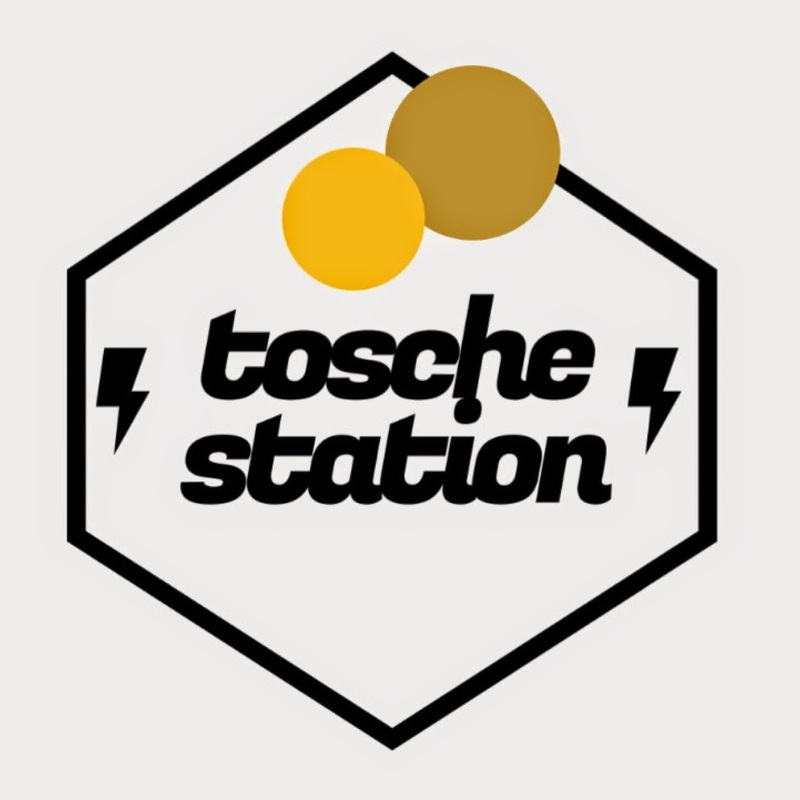 If I were you, I would definitely put Tosche Station Radio as a "must see" on your Celebration schedule. They are awesome! This isn't an event that is held in a specific room at a certain time but I can assure you that the fan made costumes at Celebration are going to blow our minds! Keep your eyes peeled for costumes throughout the exhibit hall and main entrances. I'm personally hoping to see lots of Rebels characters and maybe even a few characters (or droids) from Episode VII walking around. Get your cameras ready! That wraps up my "don't miss this" list for Celebration Anaheim! I hope to see you there. Also, if you do see me at the convention and recognize me as The Dorky Diva, I will have a special prize for you.